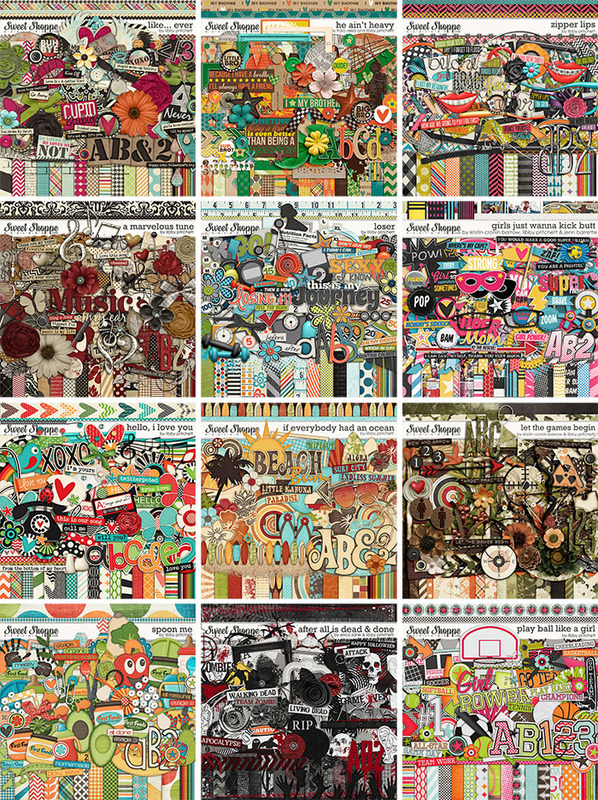 Libby Pritchett Designs: Storewide Sale! Keeping it short and sweet this week! Just wanted to pop in and let you know about our storewide sale! Everything is 30% off now thru Tuesday including EVERYTHING in my shoppe! Here are a few previously released favorites you may have missed! Did someone say FREE?!? 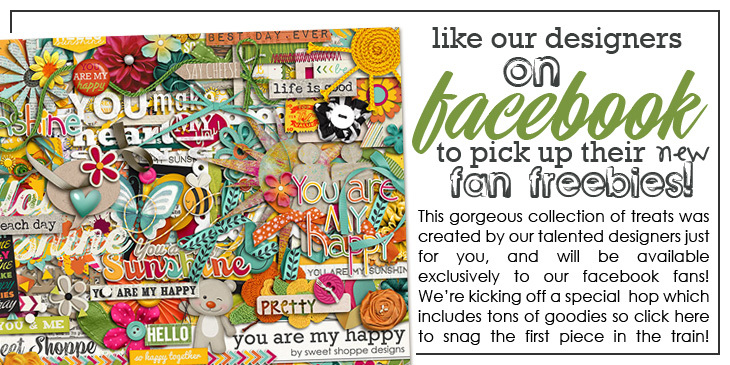 !Don't forget to head over to Facebook to pick up our awesome freebie available only through February! Some of you may remember me telling you last weekend about my big competition that I'm involved in. I promised to share a link for that blog as soon as I had it set up. So, if you're interested feel free to follow along on my journey here! That's it for me this week! Hope you all have a great weekend, and I'll see you back here next Friday with our last big promotion of our Sweet Shoppe birthday celebration!